I hope that the weeks been good for you all so far! Dead Apples have this skin out at We <3 RP. 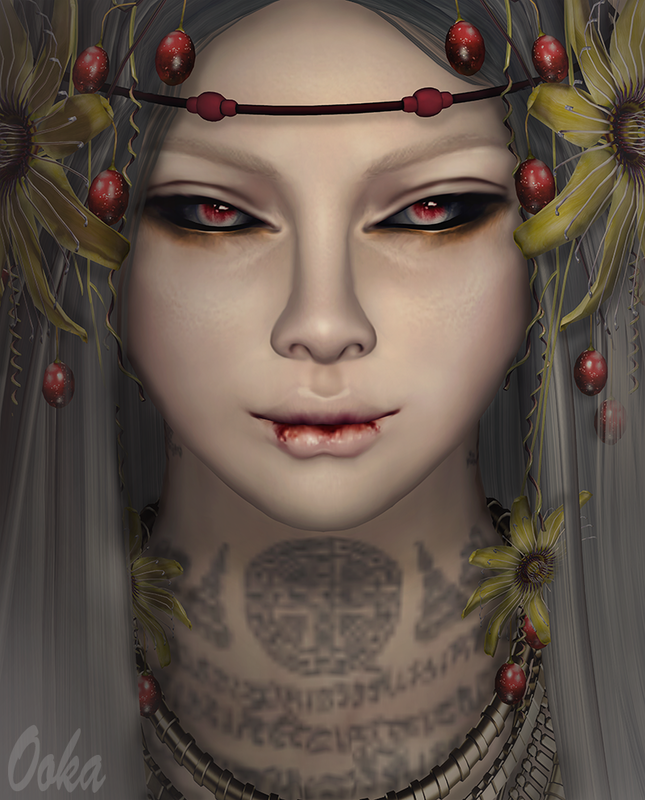 The hair is a new release from Tableau Vivant, it's one of two that are out at Collabor88! Both are a little bit wild and a lot of fun. The Month of Board Games is a new event that will be opening on the 12th, as you may have guessed by the name the event will be themed on board games! "In me you can confide. Let me be your everlasting light"